You know how it is, you’re flicking through an old recipe book, a piece of paper drops out and it’s like looking through a window into the past. There it was, stuffed into the back of my ‘Good Housekeeping Cookery Book’, a list of our favourites dishes. Just married, my husband, Mihalis, and I had drawn up a list made up of a) the things I could cook and b) the things we liked to eat. In many ways it’s a list of its time (circa 1980 I guess) so there’s no quinoa, ramen or Ottolenghi-style salads … I can’t remember the last time I made beef stroganoff, or chicken ‘Maryland’. How times change. It was rather reassuring to see all the English and Greek classics there – roast dinners and shepherds pie sat alongside kefetdákia and spanakórizo. If we were to do the list again today, a lot of those favourites would be there – it is a bit scary to think how many times you’ve actually cooked some things over the years, the main benefit being that practice, in most cases, makes perfect ! There is one recipe that has eluded me though, and that’s a classic tomato sauce for pasta. 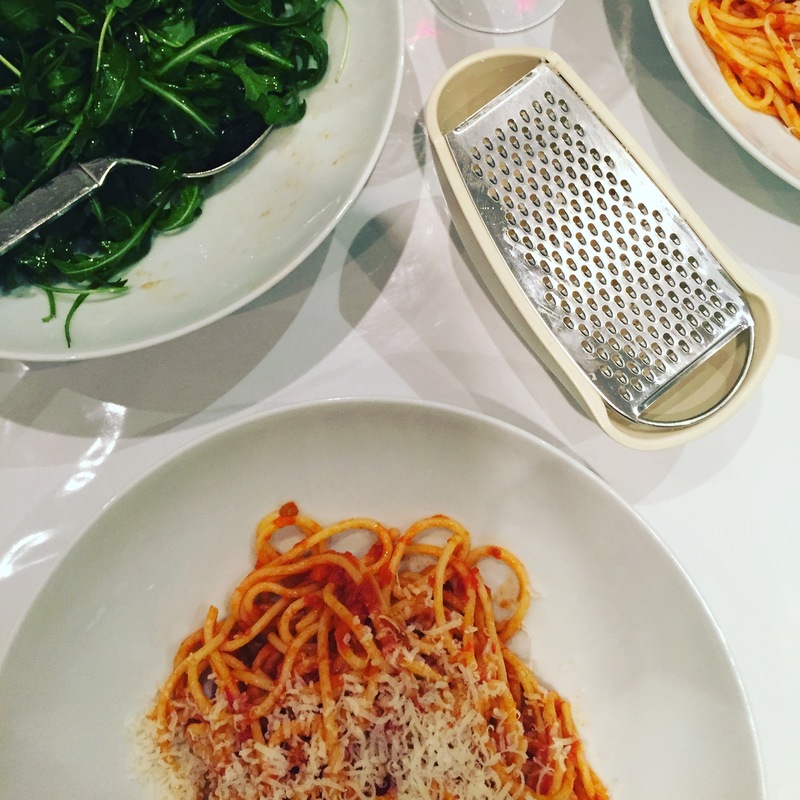 It is a culinary quest, as mythical and arduous as the search for the Holy Grail; I’ve tried various versions of pasta napolitana or pomodoro – I’ve cooked Carluccio’s, Jamie’s and Gennaro’s. I have invested in every volume by the ladies at River Café and scoured the internet for any hint or tip that I can find. In all honesty, my mission is probably doomed as I’m tackling an almost impossible task; I am trying to recreate the sublime without ever having experienced it. Basically the problem is that I don’t have Aunt Tatiani’s recipe. 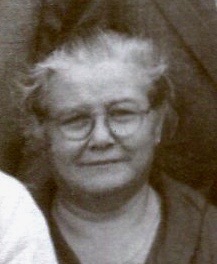 My husband’s great aunt, Tatiani, born and bred on Kos, was married to an Italian. In those days the island, like all the others in the Dodecanese, was actually part of Italy and the influences were many. The Kingdom of Italy brought with it civic administration, architecture and Italians. So Tatiani learned la cucina italiana, including the quintessential tomato sauce. To this day, the whole family still talks about it but no one has the recipe. Whenever we meet elderly aunts, the question is always the same, ‘Do you remember Tatiani’s sauce ?’ And they, in turn, go misty-eyed and reverential but no one knows what made it quite so perfect. Some say it was the tomatoes she used back then – and after all, the Italians did bring ‘Roma’ plum tomatoes to the island and Kos had the ideal conditions to grow them. By the mid-1950s – and Kos now Greek – the island was cultivating over 2,500 acres of plum tomatoes. 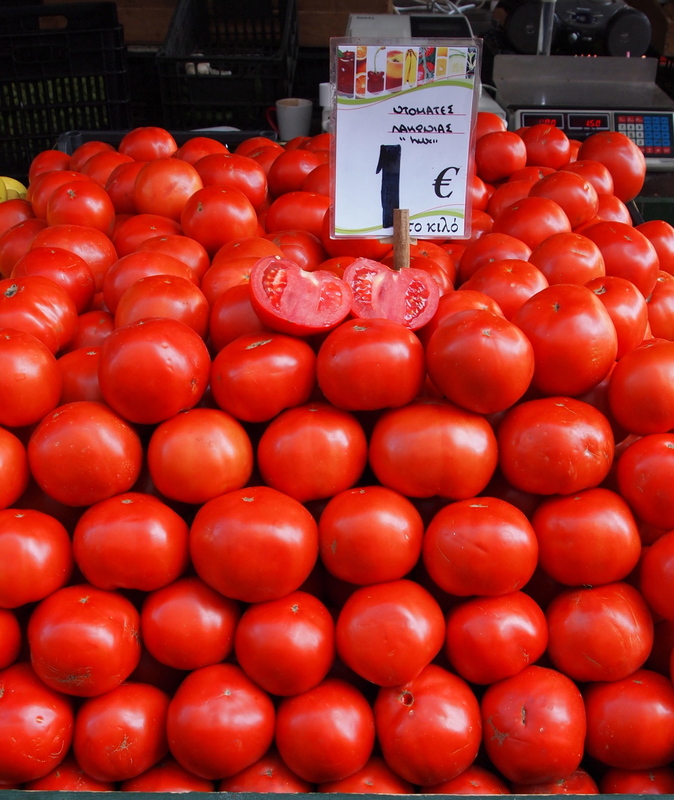 A tomato processing factory, AVIKO, was set up and, in its heyday, it produced 400 tons of tomato purée daily, making up half of Greece’s total output. 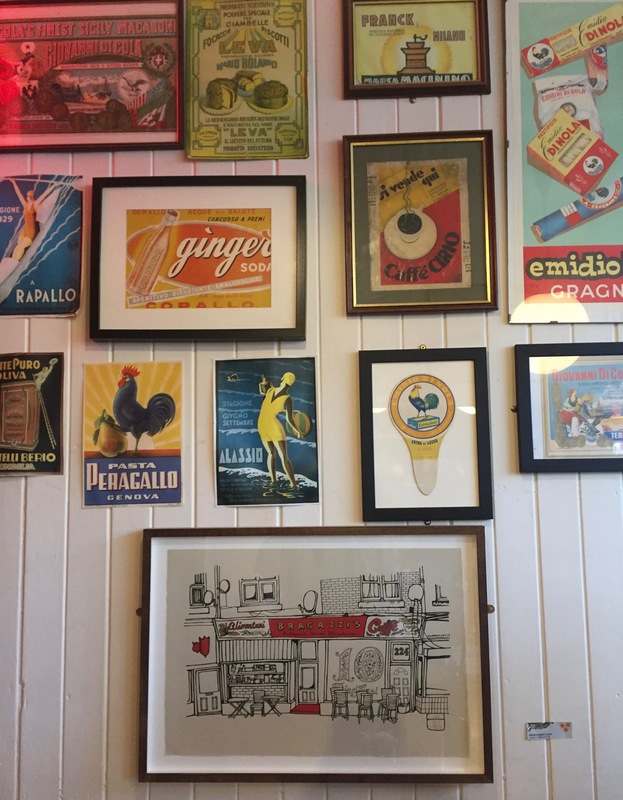 The coastal part of the town, now known for its clubs and bars, was then constantly fragrant with the smell of slow-cooking tomatoes and the sea was permanently warm from the factory’s tomatoey bi-products ! 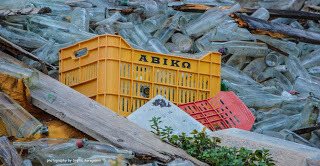 The rise of tourism meant the decline in agriculture AVIKO finally closed in 1994, leaving the factory derelict and abandoned. But none of this helps me with reproducing Tatiani’s recipe. I have tried fresh tomatoes and tinned ones, used onions and basil and, at other times, left them out. I saw Rick Stein add a spoonful of sugar to his once, and thought that would finally give me the answer – but no – somehow it still wasn’t ‘like Aunt Tatiani’s’. 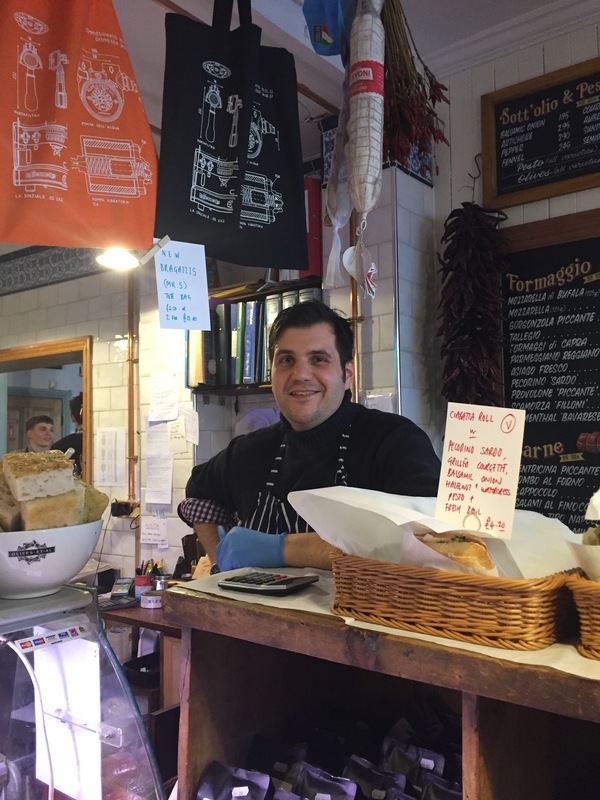 Whenever we meet Italians, at some point I know that Mihalis will pose the inevitable question, “So what’s your recipe for tomato sauce ?” The latest contender has been the wonderful Matteo, il capo of the equally wonderful Bragazzi’sin Sheffield. Not only does he regularly supply us with incredible coffee and panini, he has now divulged his grandmother’s recipe for tomato sauce but he manages our expectations of success. 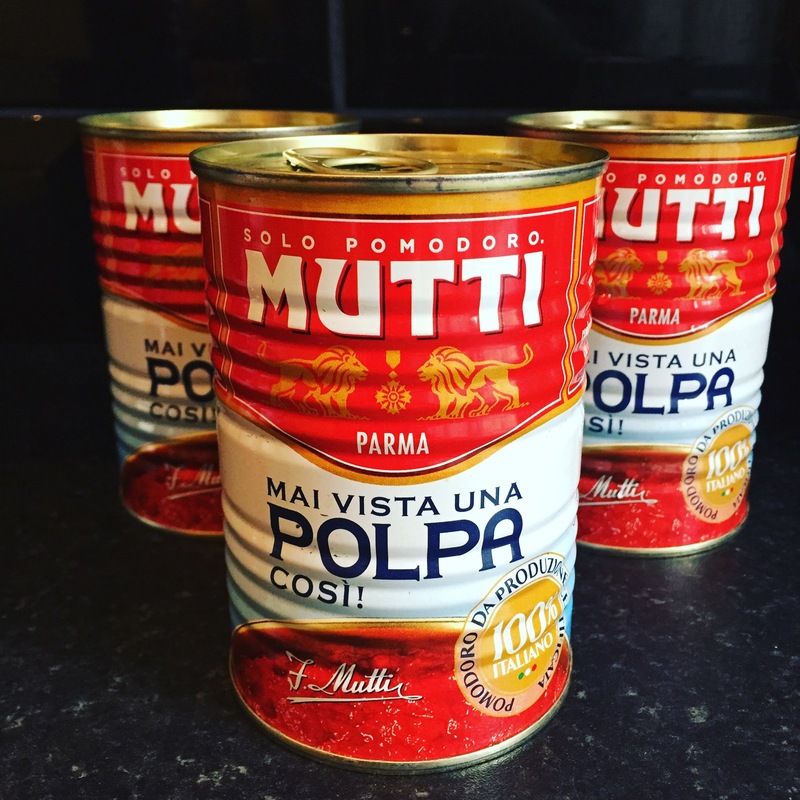 ‘Of course, she made her passata herself, from their own tomatoes.’ He says, ‘Your sauce is only ever as good as the tomatoes you use.’ He recommends cans of Mutti as suitable substitutes. Matteo tells us of finely chopped soffritto, from equal amounts of onion, celery and carrot, and above all hours, and hours, and hours of very gentle cooking. When it’s done there’s no throwing the pasta into the sauce – the sauce and the pasta are carefully combined in a dish, and served with ‘seasoned parmigiano’. Armed with the tins of Mutti tomatoes and some of his excellent spaghetti, I give the recipe a go. It is tremendously therapeutic to cook and and is certainly one of the best pomodoro sauces I have ever eaten. I’m not sure the recipe is the same as Aunt Tatiani’s – for me that has taken on the status of the lost gold of the Incas – but in spirit it was just the same I’m sure. There was something of her bygone Kos in that bubbling pan and the intense aroma of slowly cooked tomatoes. More than that, this is a recipe that satisfies something beyond appetite. It is an old-fashioned recipe in the best possible way, with scrupulous attention to detail, from the quality of the simple ingredients, to the meticulous method of cooking them. It is a recipe that exudes the love of nurturing and feeding a family, and the comforting cosiness of home. Perhaps that is what makes some food so special, that seers it into our memory. It’s not just the recipe, but the love the goes into the cooking. Many thanks to Matteo for sharing it with me. This sauce takes around 6 hours to cook – up to 8 is probably better! This quantity makes enough sauce for a kilo of pasta, so freeze half for another time. Put the oil and butter in a large pan and heat until the butter has melted and just started to sizzle. Add the ‘soffritto’ and cook very slowly, stirring occasionally, until gooey and soft. This could take around 30 – 40 minutes or longer. When you start, the raw ingredients will almost fill the pan, by the end they will just about cover the bottom of it. Now add the chopped tomatoes (NOT the passata) add a little salt and pepper and cook on a low heat for about 2 hours, stirring from time to time. Obviously it is important that it doesn’t stick. If you want to add the garlic, do it at this point. Next add the passata. Mix it in to the thick, tomato and soffrito mixture and again cook for another 2 hours, stirring occasionally. Cook 300 – 500 gm of pasta in salted water until ‘al dente’. Drain the pasta but keep back a bit of the cooking water. When adding the sauce to the cooked pasta, do this in a large, warm serving dish. Add the sauce a couple of spoonfuls at a time, along with a little of the retained cooking water until the pasta is well coated with tomato sauce. Thanks for reminding me, I promised you my trio of tomato sauces. Will get them to you ASAP. Like the look of this one though, the long slow cooking gives an intense almost tomato toffee flavour. Great, I think, in winter. Summer when tomatoes are at their peak I like a fresher sauce. Please ! As you can see, this is a life mission ! Evocative. I agree with your main points: a soffrito is essential and so is the long, slow cooking. Above all, the quality of the tomatoes but we’re never going to see tip top Tom’s in the UK! In defence of stroganoff, I cook it twice a year, New Year’s Eve and Valentine’s Day. Interesting ! Never heard of adding coffee ! Maybe that’s the trick ! 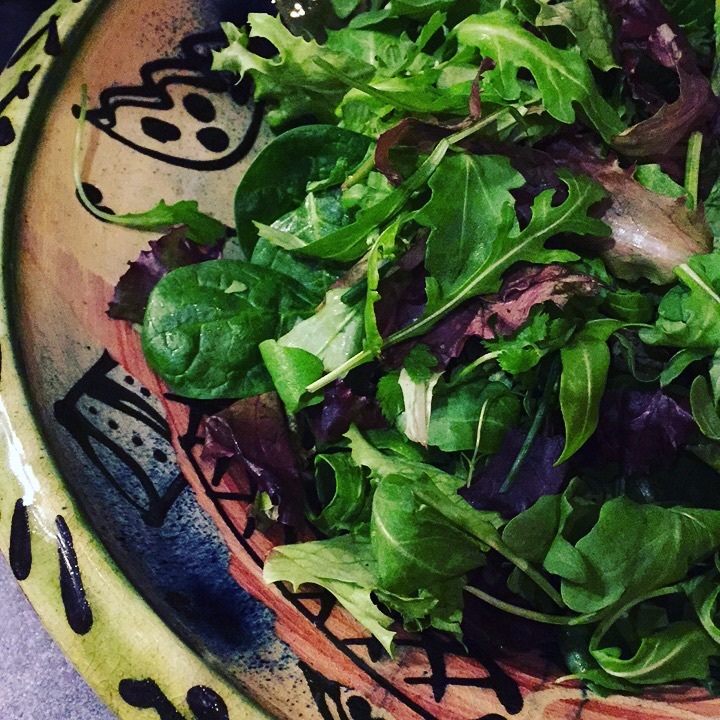 Interesting – I’ve added balsamic vinegar sometimes to tomato dishes (and others) but the gastrique sounds smoother. Will try that too. Probably best not to do all tips at the same time !